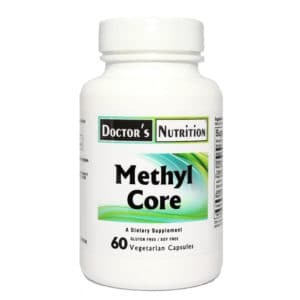 Provides optimum support for the nervous system and the metabolism of fats and protein. 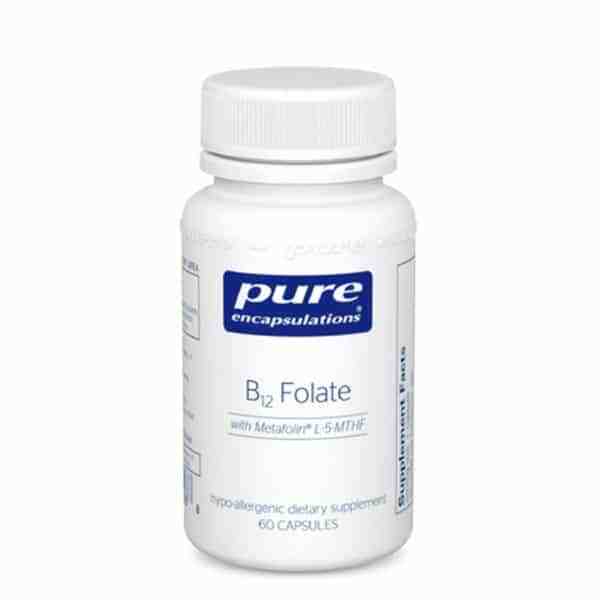 Vitamin B12 and folate are interrelated in function. 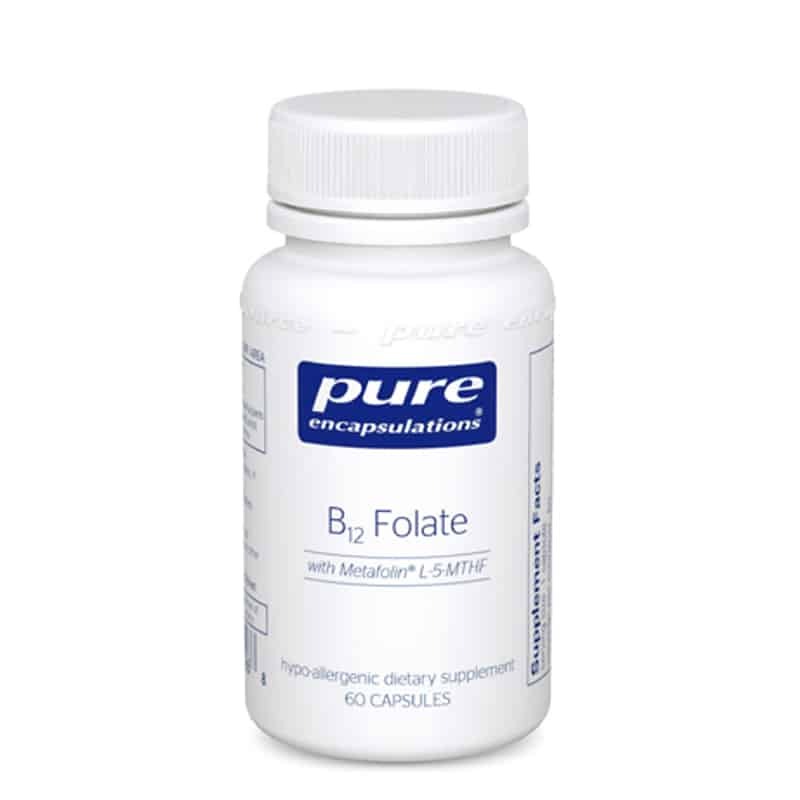 Folate is provided in this formula as Metafolin®, L-5-methyltetrahydrofolate (L-5-MTHF), the naturally occurring universally metabolized form of folate. 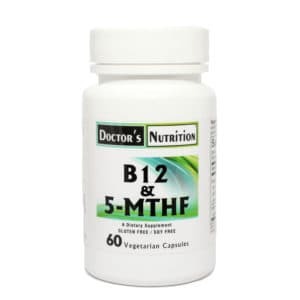 The B12 in this formula is provided as methylcobalamin, an active form of the vitamin.